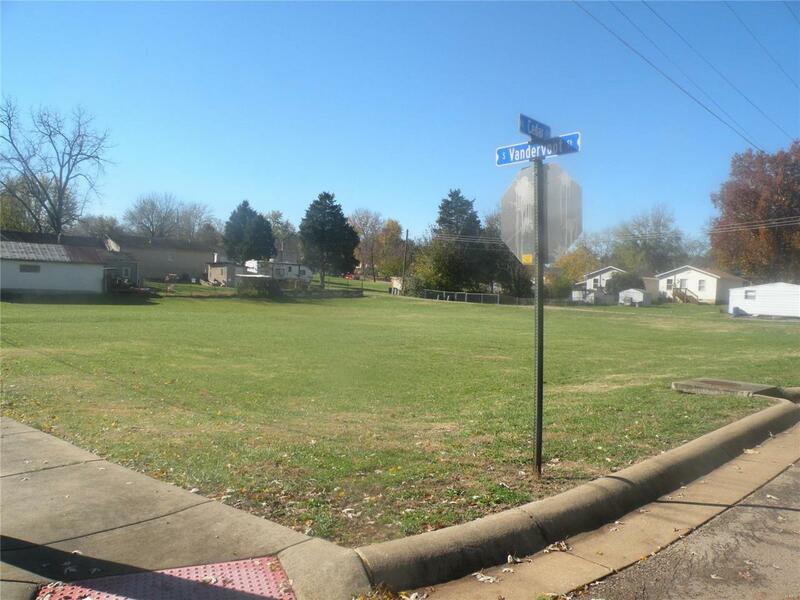 501 S Vandervoot, Desloge, MO 63601 (#18088522) :: Hartmann Realtors Inc.
BIG 150 X 140 Lot for Sale in Desloge City Limits! Build Your Next Home Here -or- Could be Divided into (2) 75 X 150 Lots and Build 2! (Pending City Approval) Nice Area & Level Lot.